Smoking has been a part of human culture for ages, and now, there is a revolutionary new way to smoke that is completely safe, and that way is with Jimmy’z Shisha! Jimmy’z Shisha features a stunning design and it is also exceptionally easy to use! Jimmy’z Shisha was designed to be the premium smoking apparatus and even comes with its own carry case. 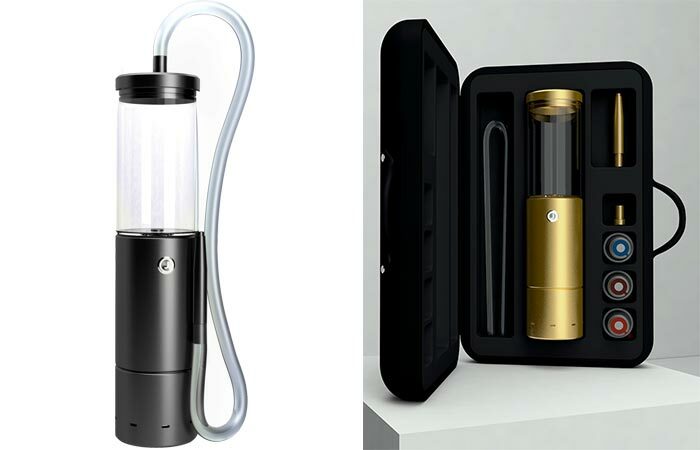 Apart from looking awesome, the Shisha works with a never-before-seen capsule system. How it works is that you simply insert the capsule into the Shisha, push the start button, and instantly you are met with the rich and aromatic flavors that Jimmy’z has to offer. Check out the video below. 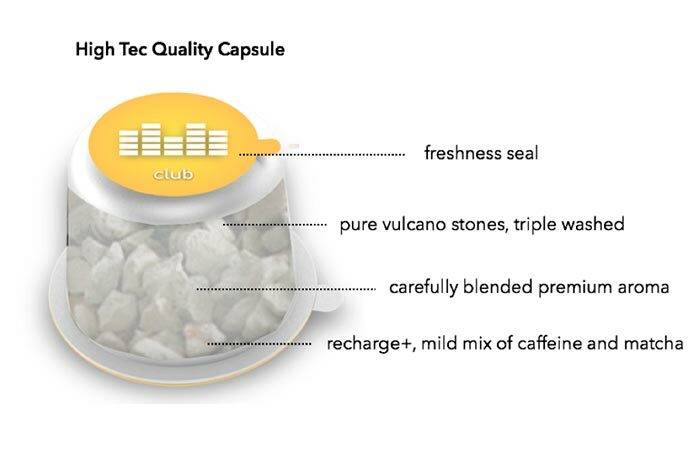 The capsules are truly something that are completely new to the world of smoking. They are completely non-toxic and are 100% nicotine free. It works with the inclusion of volcanic steam stones that have been immersed in Shisha flavor juice. The Shisha juice contains a premium blend of deep aromatic flavors and Recharge+. It’s unique in the fact that is a mild mix of Caffeine and Matcha to give you that energetic kick, instead of nicotine. At the moment they have 5 flavors available with another 10 in development. Those flavors are Club which is a mixture of lime and mint. Soul which is a mix of creamy berries. Classic features apple. Rock has a sublime cherry flavor and Lounge, is for a relaxed evening and is a mix of vanilla and chocolate. The true magic lays in the revolutionary capsule system that Jimmy’z Shisha uses. Designed for the optimal smoking experience, these capsules are loaded with robust flavors, are completely non-toxic and they also contain no nicotine. Furthermore, because of its construction, Jimmy’z Shisha is completely mess free and doesn’t require a coal either. It uses a rechargeable lithium-ion battery that powers the heating module. 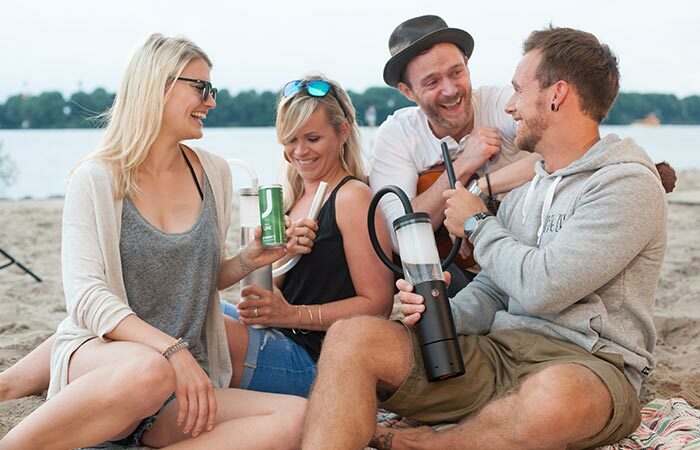 The heating module brings the capsule to the optimal smoking temperature within 5 minutes. The battery also has an impressive operating time of 5 hours and recharges completely within 1. Because of its 5-hour battery life, Jimmy’z Shisha is perfect for you and your friends to enjoy. Anywhere and at any time! In addition to these properties, each Shisha is constructed from aircraft grade brushed aluminum and they are also hand crafted and meticulously checked for any faults. How To Smoke Meat Like A Boss!